Drum filter is to use 100 mesh/square inch of microporous sieve fixed on drum type filtering equipment, by retaining water in solid particles, to realize the solid-liquid separation .And at the same time , drum filter can make the pores sieve get timely cleaning through the rotation of the drum and the recoil force of water, .Keep the equipment in good working condition. Micro strainer aim at easily blocked, damaged, and Corroded microfiltration machine ,used in sea water circulating water aquaculture water treatment .It is the one of the best technology.The product used for water purification through the separation of the solid waste in the aquaculture water to achieve the goal of recycling. 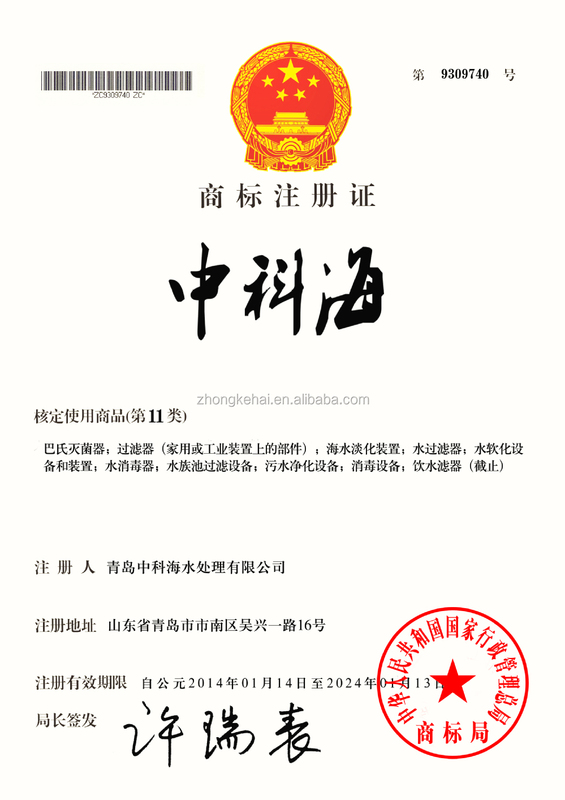 1. the head loss of equipment, energy saving efficiency. 2. structure compact, cover an area of an area small . 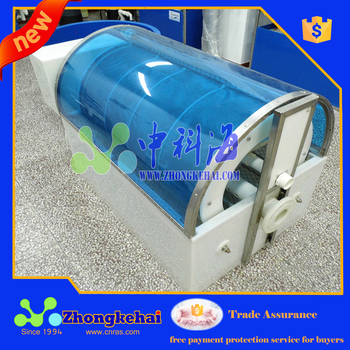 3. automatic backwash device, stable running, convenient management. 4. the factory farming water special micro filter. 5. the application of material of 316 l stainless steel, high corrosion resistance, enhance the corrosion resistance to seawater. 6. recoil water pump accurate automatic timing control, can according to the water quality situation working condition of mastering the filtering equipment. 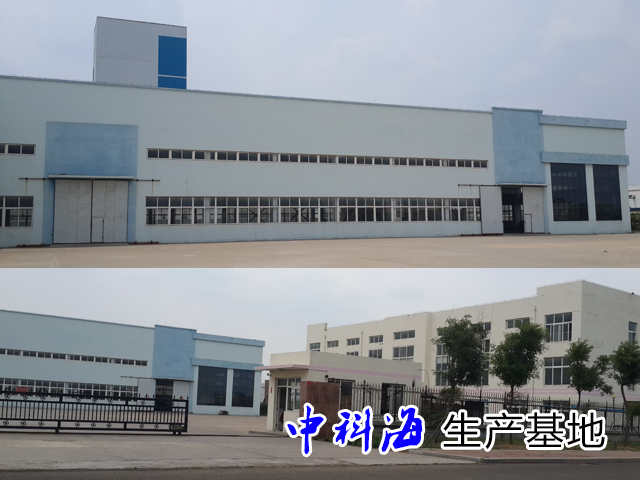 Qingdao ZHONGKEHAI Recycling Water Aquaculture System Co., Ltd is a high-tech enterprise founded in May 1994, which is specialized in inventing, designing, producing and selling of factory recycling aquaculture system equipments and engineering. 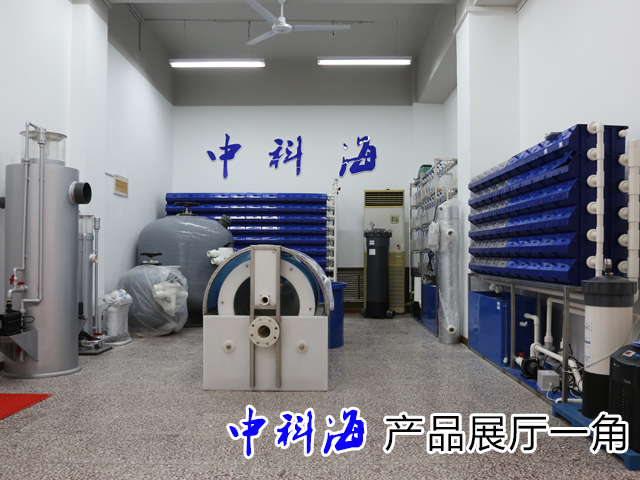 Aiming for provide one package service range from equipment manufacturing to installation and commissioning of one set equipment for aquatic laboratory and cultivation on site. 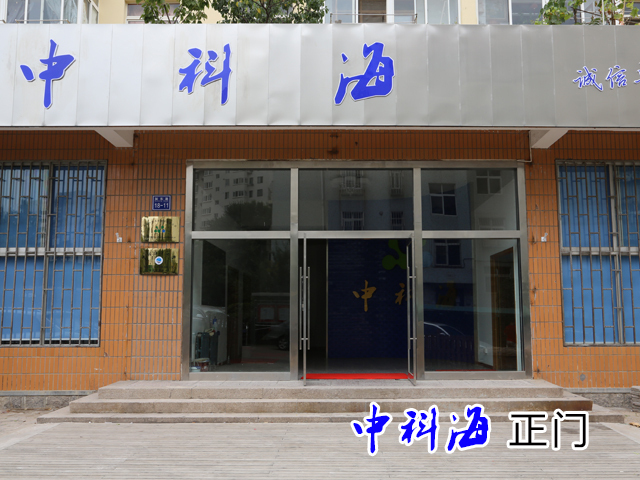 Our products are mainly used for water biological laboratories by universities and research institutions; model biological laboratories by feed enterprises; factory cultivation workshop of large scale cultivation and nursery habitats.